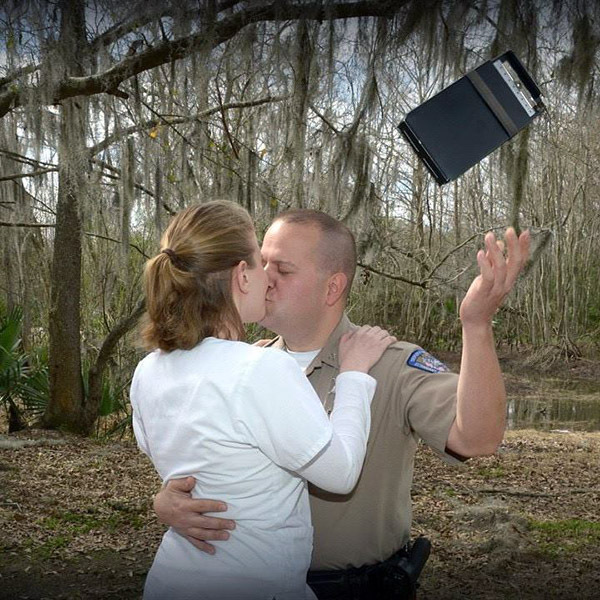 Ashley & Scott first met when he gave her a speeding ticket. Three months later, they started dating. This is their story.